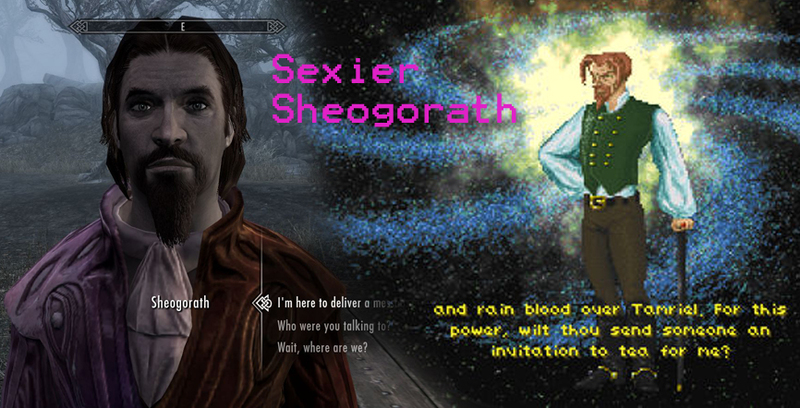 Ever felt that the MadGod of the Shivering Isles needed a makeover to go with that swoonsome voice? 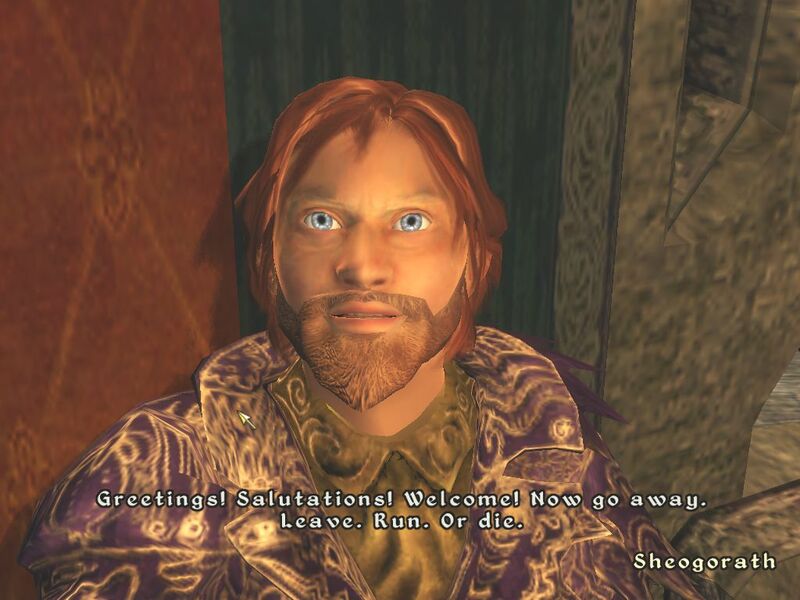 Well, now you can enjoy serving the Daedric Prince of Madness in three unique flavors: traditional, with subtle refinements; Daggerfall version, like in TES II; and Oh My Todd He’s Hot version, like Bethesda’s own Lurrve-Hobbit. Whether you want my most unashamedly silly mod, or just a few tweaks to Sheo’s jawline, there’s something to suit you here. Details: Adds new residential and entertaining quarters for Sheogorath, his guests and staff.